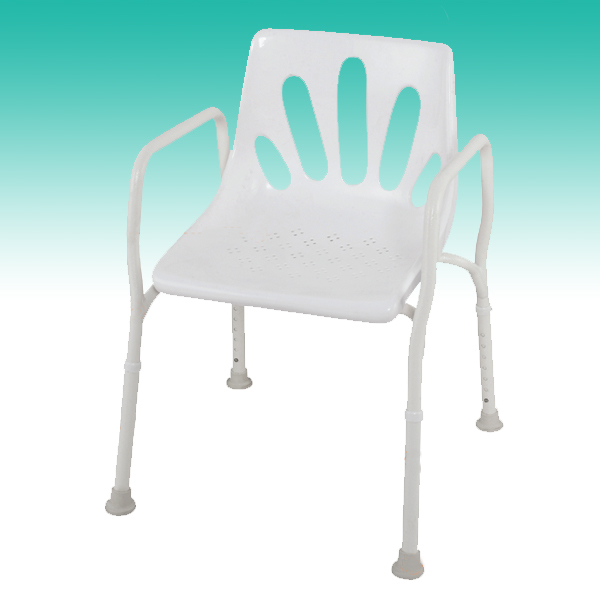 The Borg Riser is a contemporary style chair. 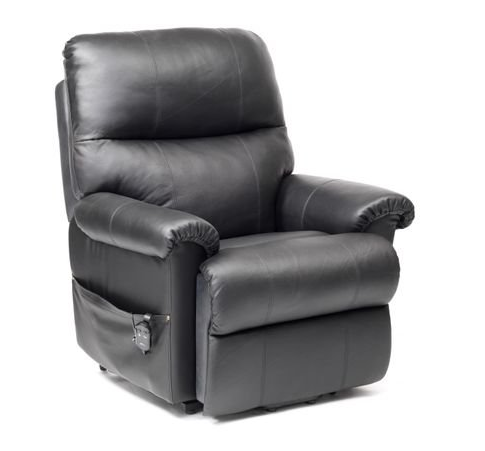 Upholstered in luxurious leather and matching PVC the Borg Rise & Recline Armchair is available with a single or dual motor mechanism. 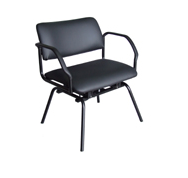 The single motor model features a spacesaver frame which only requires 6cm (2”) space behind the backrest. 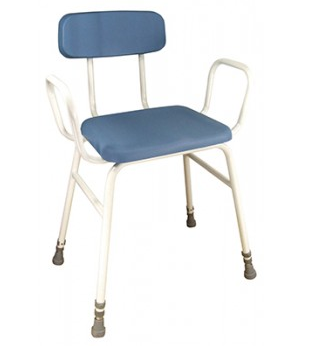 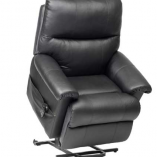 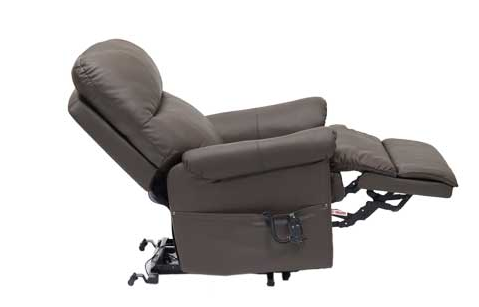 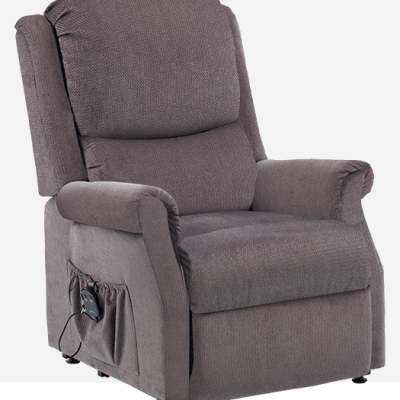 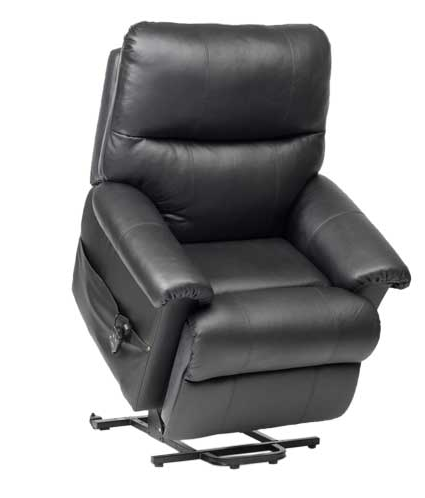 The dual motor will allow you to operate and move the legrest and the backrest independently. 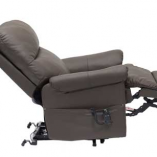 $1,299 (Single Motor) or $1,599 (Dual Motor).